The Ridgefield School District Board of Directors unanimously approved the appointment of Jill Neyenhouse as Principal of South Ridge Elementary School during their regular board meeting on Tuesday evening, May 8, 2018. Neyenhouse currently serves as the Assistant Director at Cascadia Technical Academy in the Evergreen School District. “I am thrilled to become part of the team at South Ridge. I am really excited to meet staff and students and start learning about what makes South Ridge so great,” said Neyenhouse. Neyenhouse has been an educator for 19 years. 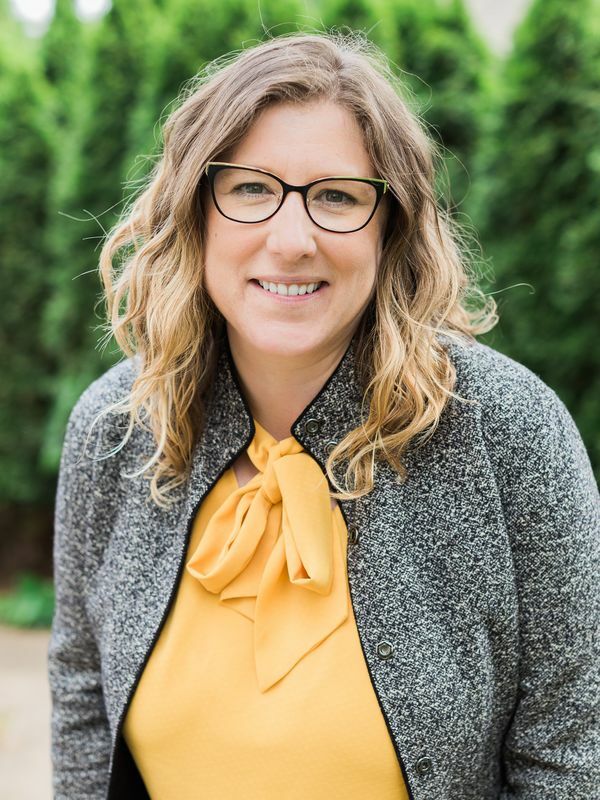 She holds a Bachelor of Science degree in Education from Western Washington University and a Master’s degree in Education from Washington State University. She began her career teaching English and Choir at Stevenson High School. Her appreciation of music remains. “I love musicals and singing. You might hear me singing in my office from time to time,” Neyenhouse said. She is known for her commitment to maintain a safe and positive school for all students and staff. Her extensive experience with developing and implementing professional development will be a great asset to the district. “Jill is an enthusiastic, personable, student-centered leader. Throughout the process, she demonstrated a strong understanding of our district and commitment to our pursuit of premier,” said Dr. Nathan McCann, the district’s superintendent. Neyenhouse, her husband, and two boys reside in La Center. “We are huge Mariners fans, love camping, and our favorite place to visit is Disneyland,” added Neyenhouse. Neyenhouse officially begins work in Ridgefield on July 1.